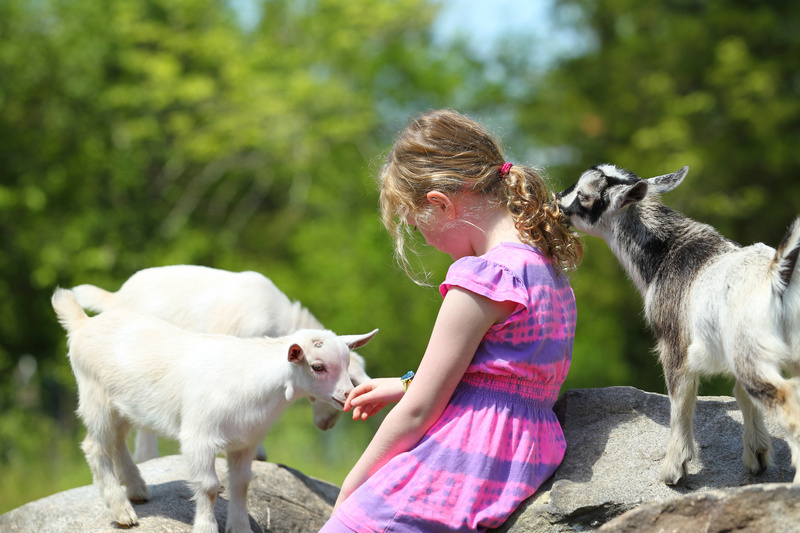 The Lost Shoe Ranch raises two types of goats - the Nigerian dwarf goat and the pygmy goat. Here's how they're different. 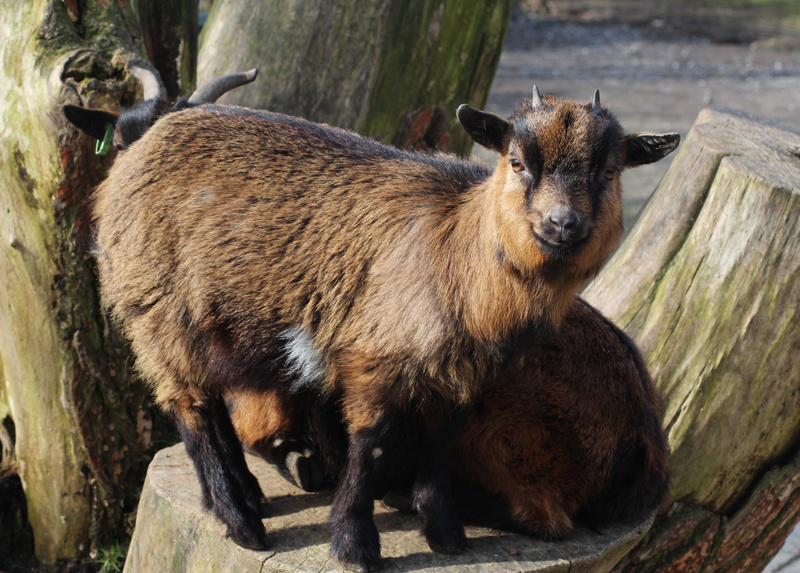 Nigerian dwarf goat - Native to West Africa, this goat is known for its easy temperament. These goats are also said to be excellent "milkers." Indeed, the Nigerian dwarf goat's milk has very high levels of butterfat. This means that the milk is really creamy and sweet. Moreover, these goats are also said to be popular choices as pets. You just have to make sure that they do not succumb to heat stress. ​Pygmy goat - This goat traces its origins to Cameroon Valley of West Africa. It is a hardy creature that is known for being able to adapt to any kind of weather. It's not particularly known for its milk. It's always its endurance that gets emphasized. 1. Goats are multipurpose animals. Even if you're not raising goats for their meat, they can give you milk - which is the main ingredient of cheese. There are also certain types of goats that produce wool. 2. 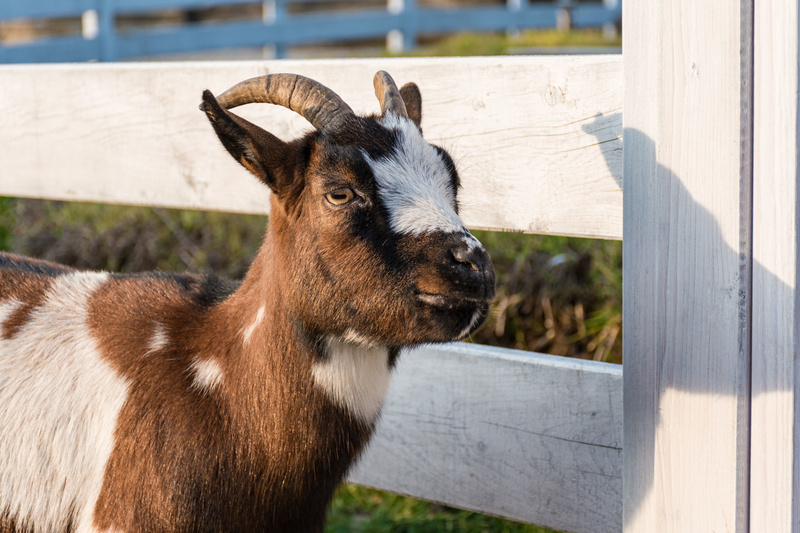 Goats are low-maintenance animals. These creatures aren't picky eaters. They eat a little bit of everything, which includes weeds, leftovers, and so on. They do not require a special diet. They just happily munch away. 3. Goats are "living weed whackers." These creatures roam around any property and graze on weeds. With them around, farmers are always ahead of the "weed situation." So, they keep the land weed-free and their appetites are satisfied. There is absolutely no doubt that it's a win-win situation. 4. Goats enrich the land. 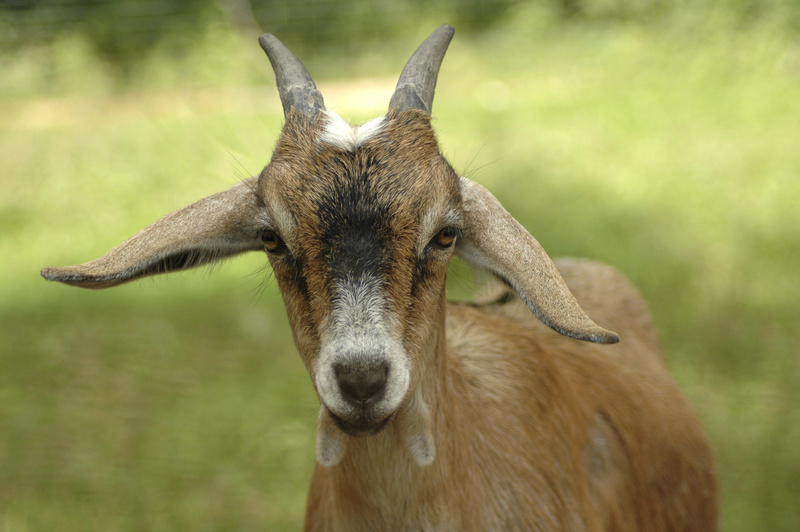 Goat manure significantly improves the condition of the soil. Thus, plants can easily grow in it. 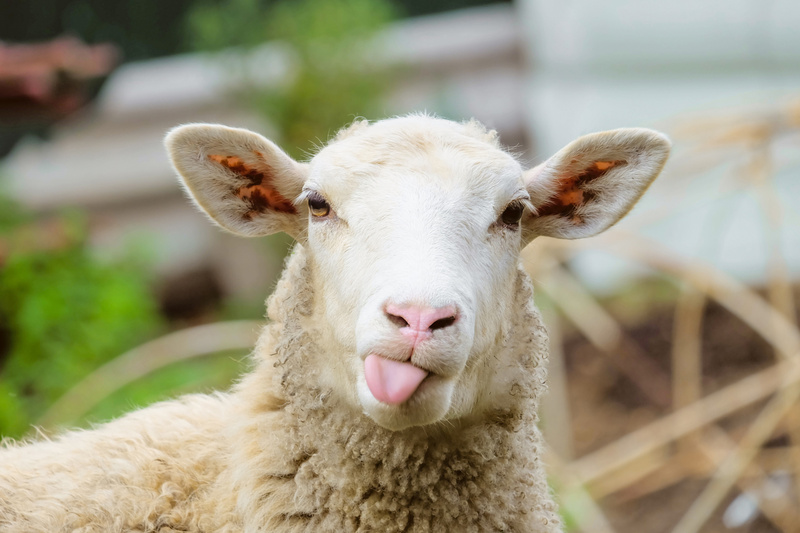 Goat manure is also not as unsightly as the manure of bigger farm animals such as cows. Why Choose The Lost Shoe Ranch? Sustainable Practices - The Lost Shoe Ranch operates on a "waste not, want not" perspective. It doesn't capitulate to commercial demands. It's all about keeping things simple and consistently exemplary. Humane Goat Treatment - Its Nigerian dwarf goats and pygmy goats can pretty much do whatever they please within the farm's 18 sprawling acres. They are not restricted. They eat the shrubbery, weeds, and so on in the farm. Superb Farm Products - The milk from the Nigerian dwarf goats is comparable to cow's milk. The creaminess and sweetness of the Nigerian dwarf goat's milk make it truly stand out. Nurturing Customer Service - More than anything else, The Lost Shoe Ranch wants to be on point with its customers. It also wants to urge them to practice sustainable activities. The Lost Shoe Ranch is a brand that wants to impart its Earth-friendly principles to the public.